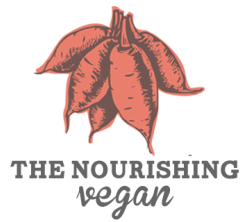 I began The Nourishing Vegan as a professional outlet to share my passion and talent for delicious food, and balanced living with busy health conscious New Yorkers. In my health coaching practice I have the privilege of working with people all around the world. I love what I do because I help people create the life of their dreams. I fell in love with food as a young child, but I could never had imagined it would shape my career. Upon experiencing significant health improvements after becoming vegan, I realized how rewarding it would be to help others experience what I had: greater energy, confidence, and both physical and emotional well-being. 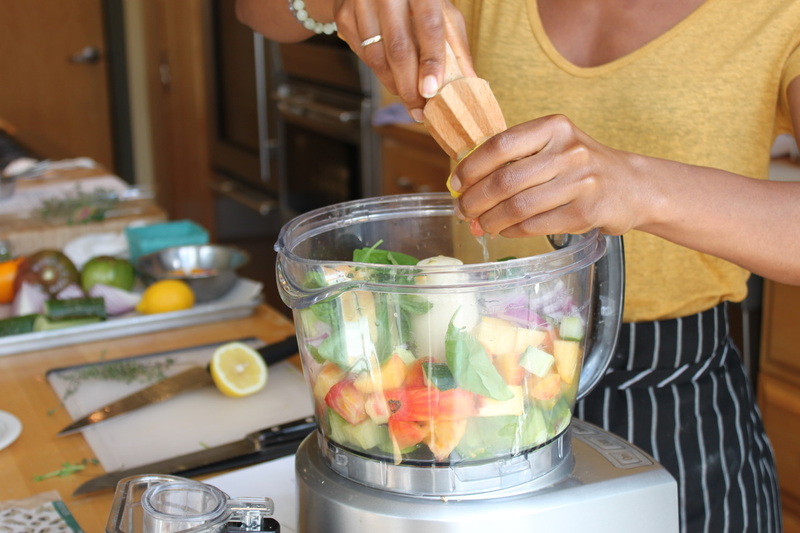 ​In addition to The Nourishing Vegan I also run a popular food blog called Sweet Potato Soul.